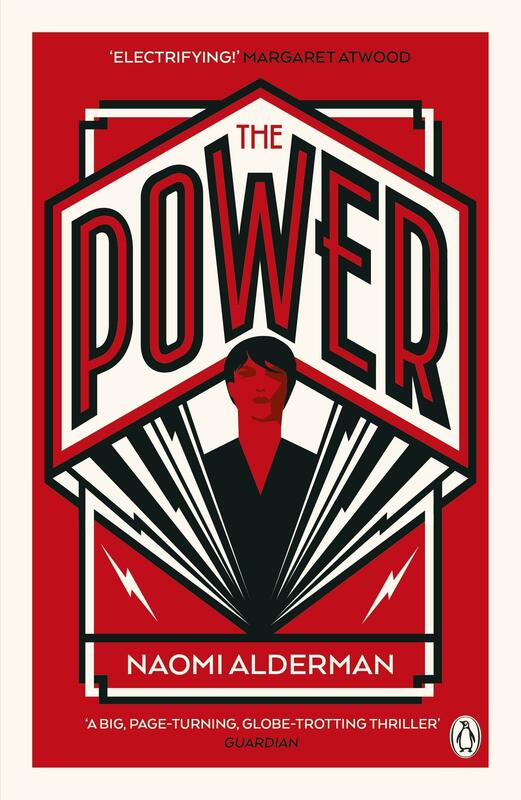 The world of The Power is a recognisable place: there’s a rich Nigerian kid who larks around the family pool; a foster girl whose religious parents hide their true nature; a local American politician; a tough London girl from a tricky family. But something vital has changed, causing their lives to converge with devastating effect. Suddenly - tomorrow or the day after - teenage girls find that with a flick of their fingers, they can inflict agonizing pain and even death. With this single twist, the four lives at the heart of Naomi Alderman’s extraordinary, visceral novel are utterly transformed.